Here’s how Deepika reacted to his statement.. 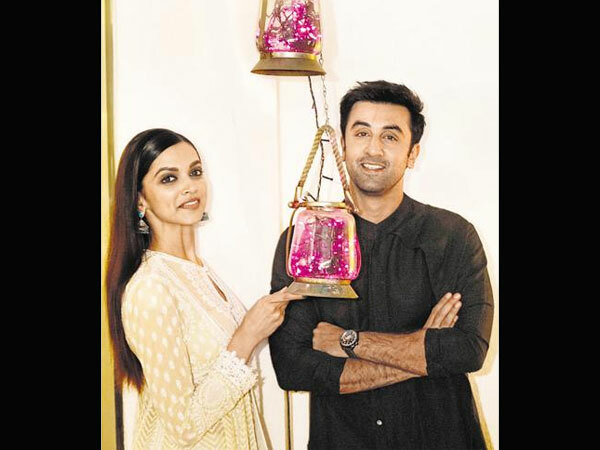 While speaking to Rediff, Deepika had talked about her break-up with Ranbir and was quoted as saying, “Yes, I did have that angst and I guess any woman would have reacted similarly in the situation that I was in. There are a lot of things that were written about us and our personal life, but today we have put it all behind us and moved on. “As I said, too much was said about us and there is always constant speculation from the media and other people. This speculation is not restricted to the couple but also brings in their families. “I am really excited and looking forward to doing this film. Ranbir is a brilliant actor and I am sure I am going to learn a lot from him. The fact that the film is directed by Ayan Mukherjee is pretty exciting. Deepika Padukone is happily married to Ranveer Singh, while Ranbir is dating Alia Bhatt and rumours suggest that the duo is pretty serious about each other!